T-E-S-S: Are you on the List? 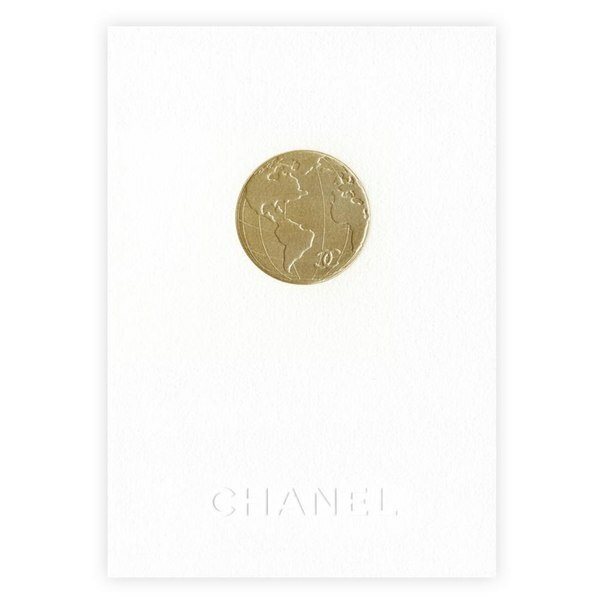 Today, on March 5th, CHANEL will show its Ready-To-Wear collection for the season Fall-Winter 2013/2014. The show will be held at the Grand Palais in Paris, where, as heard from the insiders, will be installed the longest 'podium' ever. Let's see how far Karl Lagerfeld will need to walk on its runway at the end of the show. Stay TESS for more updates! Are you a lucky owner of this snowy-white invitation card for today? By the way, if you won't be there for CHANEL show today, don't be mad. You can attend another one. For a change:) Luckily, Valentino will be streaming its runway live today. Stay tuned for on-line translation of Valentino Ready-To-Wear collection A/W 2013-2014. The show will start at 14:30 (CET). TESS it here. No rush. You can still take your front row seat. Promise. I wish I were that lucky !! Keep positive thinking up, Maria:) All dreams do come true! !